Vietnamese food culture is affected much by the country’s geography. Some factors like topography and climate result in the variety of ingredients in regional food. 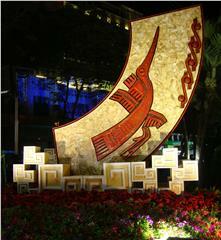 Each region has its own unique features in ways of cooking and enjoying dishes. Even though, hills and mountains account for three-quarters of the entire country, the amount of seafood is still available in Vietnamese meals. 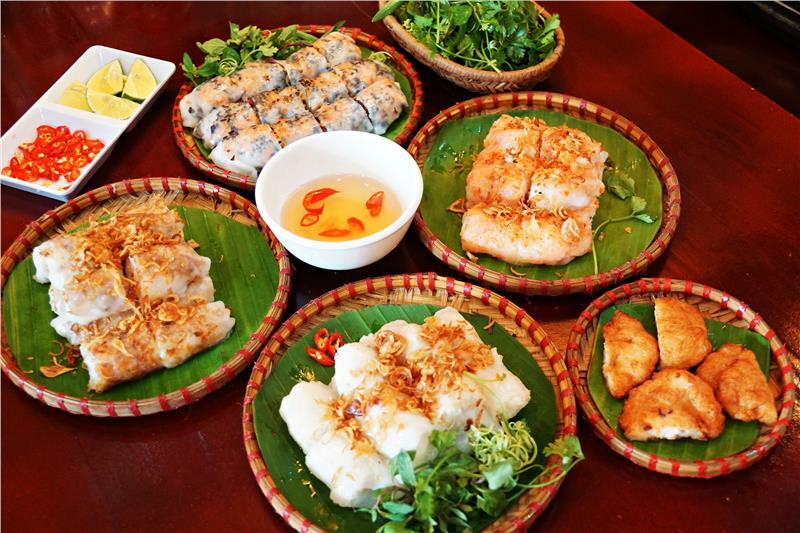 With the influence of Chinese Northern Vietnam food is mainly characterized by Hanoi cuisine, and Hue cuisine is typical for food culture in the Central, while Mekong Delta cuisine remarks for the Southern cuisine with the influence of French and Cambodian. Although being affected by many food cultures, Vietnamese cuisine differs region by region, it has something in common among three regions. First, all three regions appreciate the freshness of food, many kinds of food are cooked briefly to keep their nutrition, especially meats; vegetables are often boiled or stir-fried, even eaten fresh. Second, in all Vietnamese dishes, the presence of herbs is very important, which makes food more attractive and delicious. 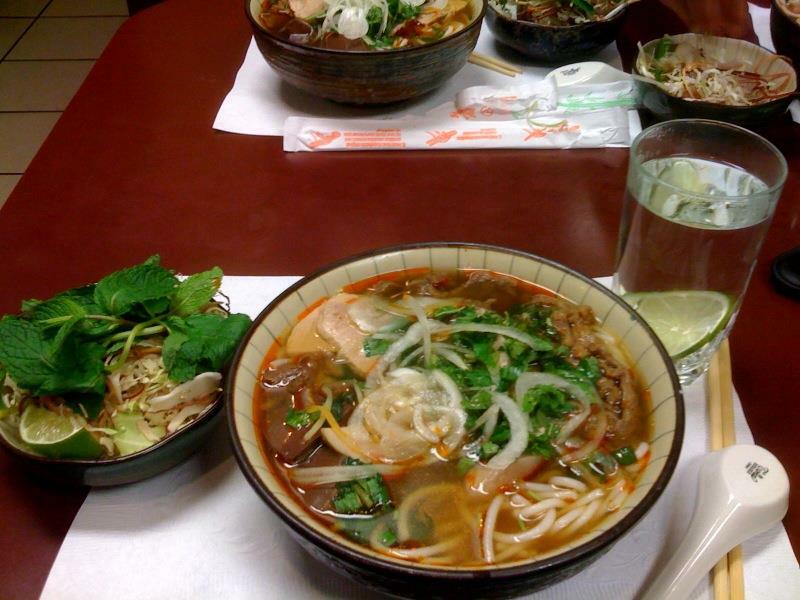 Third, some kinds of broths and soups are widely used in all three parts of the country. Finally, the flavoring in each Vietnamese cuisine makes meals more attractive. The variety of ingredients in the north is characterized by northern climate, leading to the difference in types of dishes. 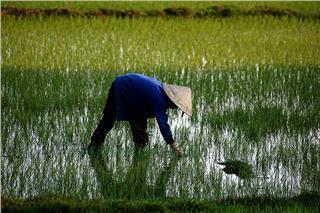 Northern Vietnamese food is less combined with herbs and vegetables than other part of the country. For the limitation of climate, the availability of spices is less than other regions. Food in Northern Vietnam is not as spicy as that in Central and Southern Vietnam, as black pepper is often used rather than chilies. Almost dishes in the region have a balanced taste with flavors of sweet, salty, spicy, bitter, and sour. Northern Vietnam is considered the cradle of Vietnamese civilization with many most outstanding dishes. In Northern Vietnam, Hanoi is the heart of Northern cuisine, Vietnamese cuisine here is not just characterized by Pho, but also many other famous dishes such as Bun Rieu, Banh Cuon, Bun Thang, Cha Ca La Vong, etc. 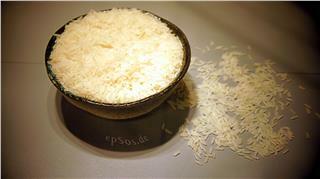 which was spread to the middle part and south of Vietnam with suitable regional flavors. Another feature in northern cuisine is in winter all family members gather around a big hotpot in which there is a combination of seasoned broth, vegetables and meats. This creates a warm atmosphere connecting all family members. In Central Vietnam, as the topography is characterized by mostly hills and mountains which favors the availability of spices. 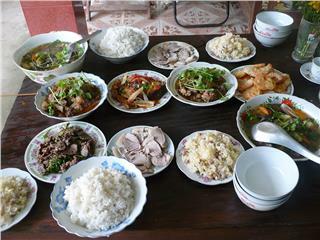 Thus, spicy cuisine is most famous in Central Vietnam food. People in the central part use much spicy and sour but less sweet than in the south. 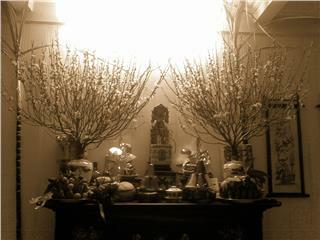 Here, Hue cuisine is the cradle of Central Vietnam cuisine. 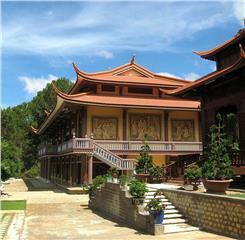 Hue cuisine possesses two kinds, including royal cuisine and folk cuisine. The royal cuisine or Court cuisine is typical with many small dishes placed on the tray, which shows the prosperity and wealth. They are sophisticated with careful decorations and colors. 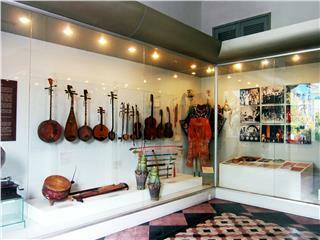 The folk cuisine in Hue is based on the cooking and decorating techniques and eating habits of Hue people. A meal of Hue people has a naturally harmonic combination between flavors and colors of dishes, which creates the unique feature in the regional cuisine. 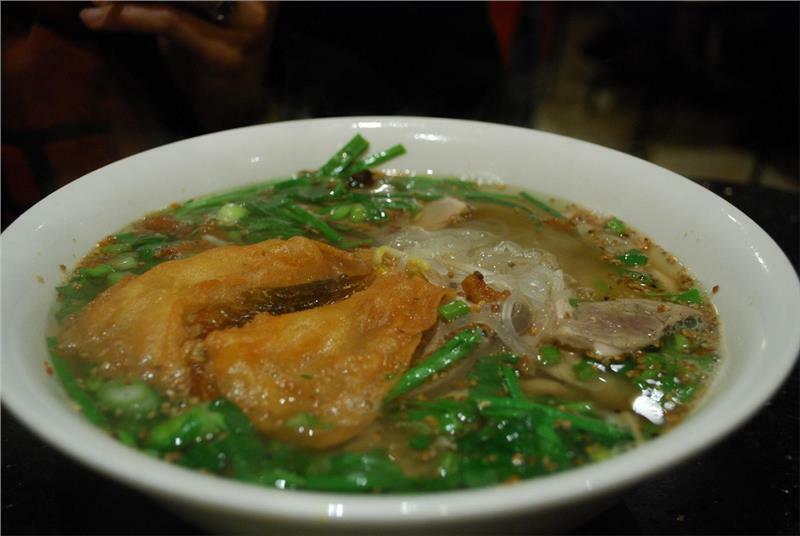 Many kinds of noodle and cakes are the most famous food in the region, such as Bun Bo Hue and Banh Xeo. Whether royal or folk dishes, Central Vietnam food always makes tasters remember forever by its own flavor. 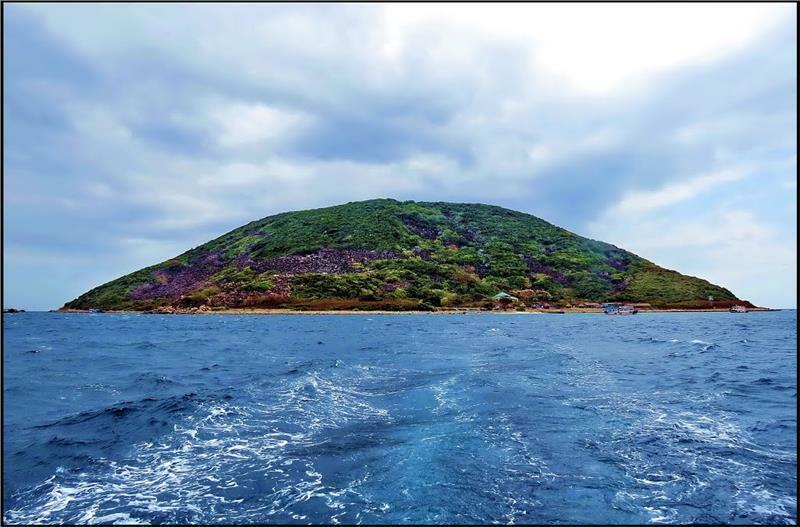 Unlike other part of the country, Southern Vietnam is favorable with ideal tropical climate which provides a wide range of vegetables, fruits and other ingredients. For heat, southerners use hot chilies to replace black pepper which is used by northerners. 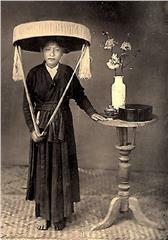 Besides, the way of cooking in the south is not as complex as that in Central Vietnam. 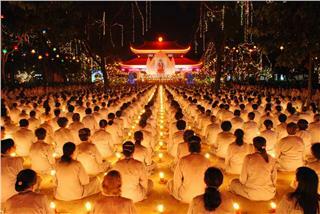 It is quite influenced by Cambodian cuisine. Such ingredients as sugar, sugarcane, and coconut water are mostly used in Southern Vietnamese food than in Northern and Central Vietnam. Thus, food in the region is sweeter and spicier than that of other regions. Cha Tom (sausage made of shrimp and wrapping sugarcane) is a popular dish in the south. 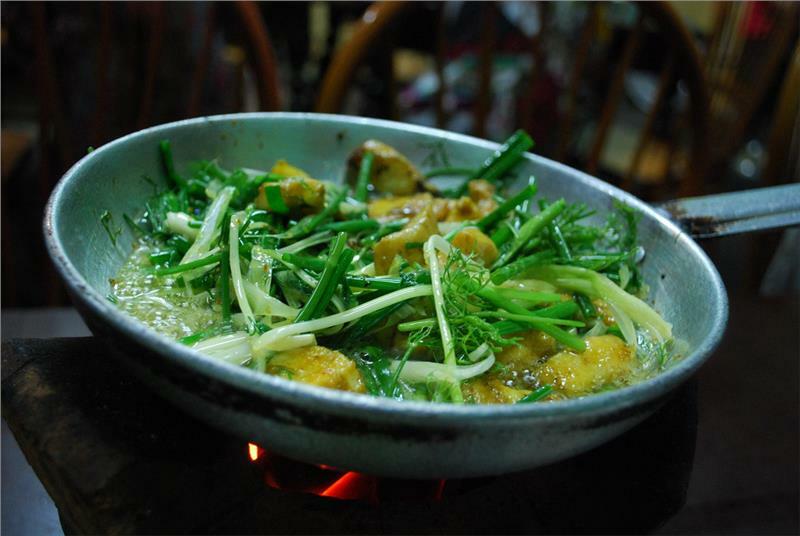 One special feature of cuisine in Southern Vietnam is short cooking time which aims to remain the freshness of food. Food in the south is simple and rustic as southerners. With a long coastline, the abundance of seafood is a staple for people in this part of the country. 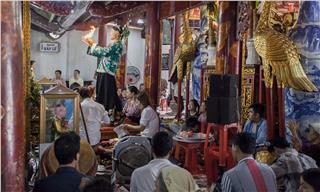 Some of famous dishes in the region are Hu Tieu Nam Vang, Bun Mam, fried rice flour cake, and many kinds of puddings. Despite of the difference in cuisine of each region, there are similarities which are reflected through elements in daily meals, using rice for main meals, ways of adding condiments like fish sauce, herbs and other flavors.